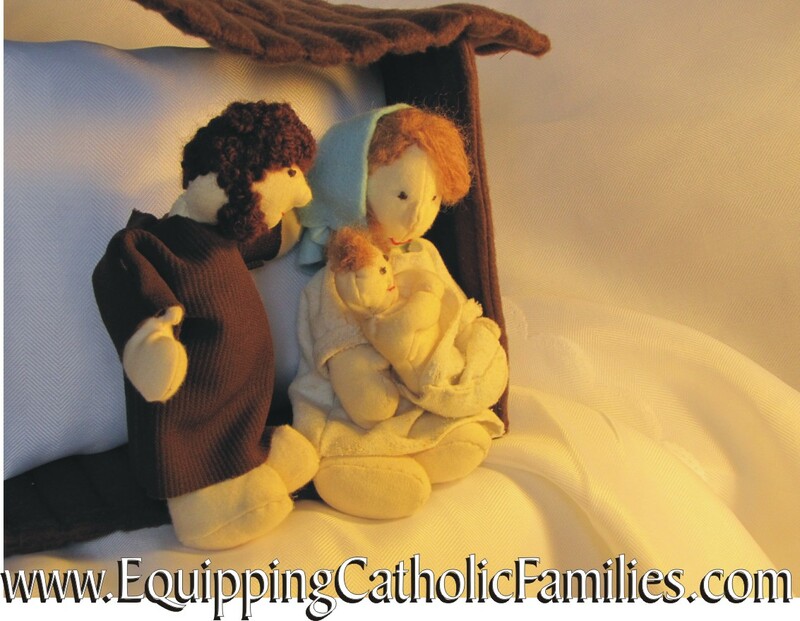 Devotion of the Month: the Holy Family! but check this out if you’d like some other Snow Day crafts! 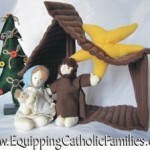 Here’s our original Nativity set I made for our family roughly from patterns I found in a magazine. 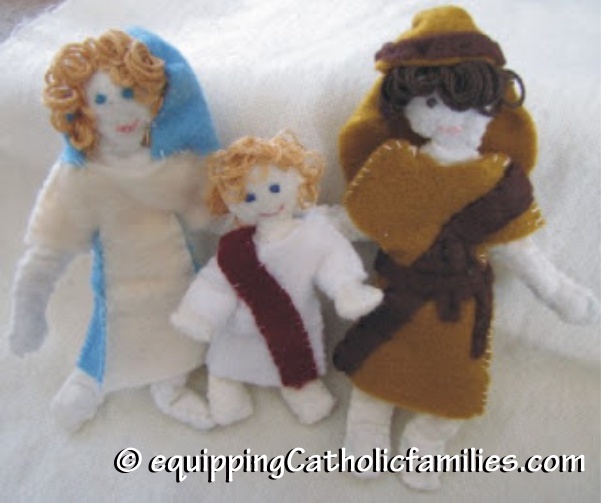 We always have some extra wooden peg dolls on hand in case we want to make more Wooden Painted Saints! 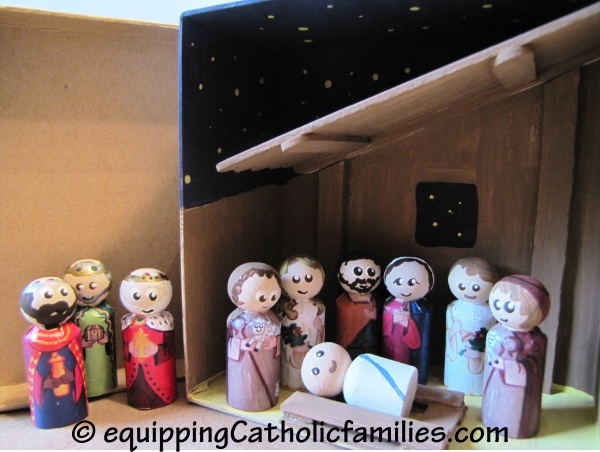 Here’s the Nativity we made last Christmas using Catholic Icing’s Printable Peg Doll Nativity Set templates…and here’s how I made my Miniature Painted Saint Nativity set. 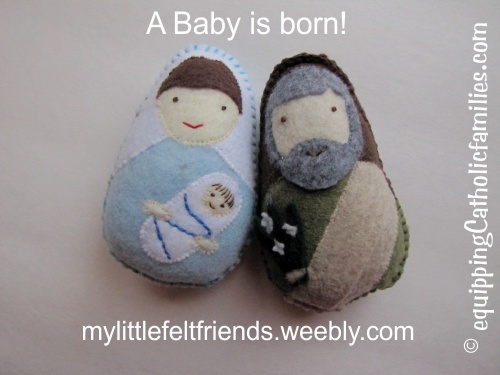 …and inspiring My Little Felt Friends I purchased a few years ago! 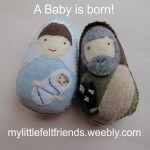 Here’s their new Etsy Shop! 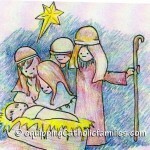 We hope you’re having a wonderful Month devoted to the Holy Family…and Happy Snow Day if you’ve got one of those too! 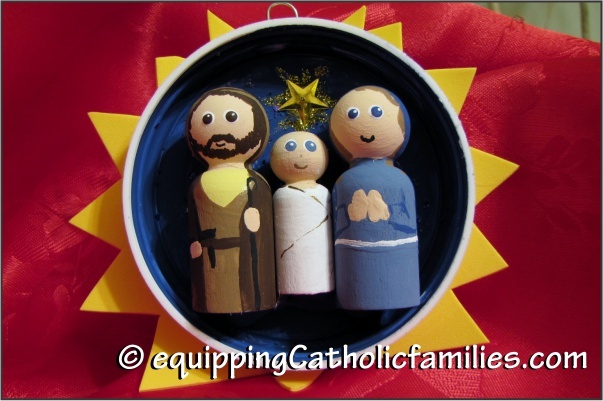 Feast Day Fun: Holy Family!